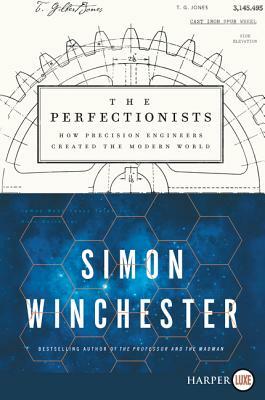 Simon Winchester is the acclaimed author of many books, including The Professor and the Madman, The Men Who United the States, The Map That Changed the World, The Man Who Loved China, A Crack in the Edge of the World, and Krakatoa, all of which were New York Times bestsellers and appeared on numerous best and notable lists. In 2006, Winchester was made an officer of the Order of the British Empire (OBE) by Her Majesty the Queen. He resides in western Massachusetts.